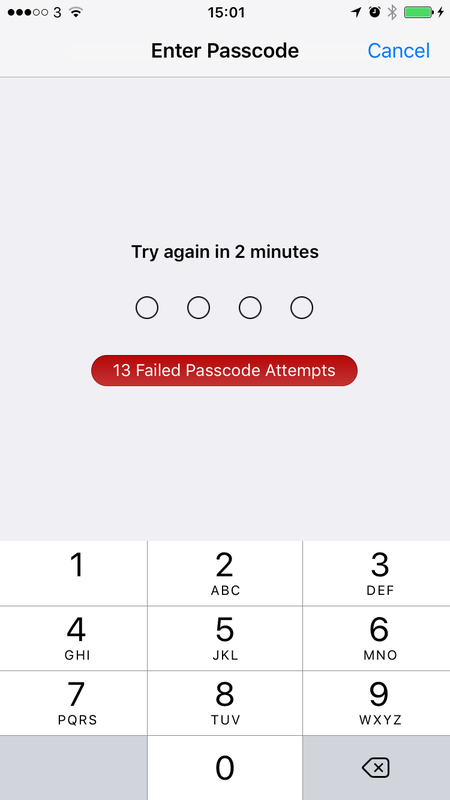 How to recover a forgotten iPhone restictions passcode! Anyone who has screen the screen below would exactly know what I’m talking about. Like everyone, googled for answers and most suggestions were to reset iPhone and load using backup. Here is an alternative way of successfully retrieving the passcode without involving reset. 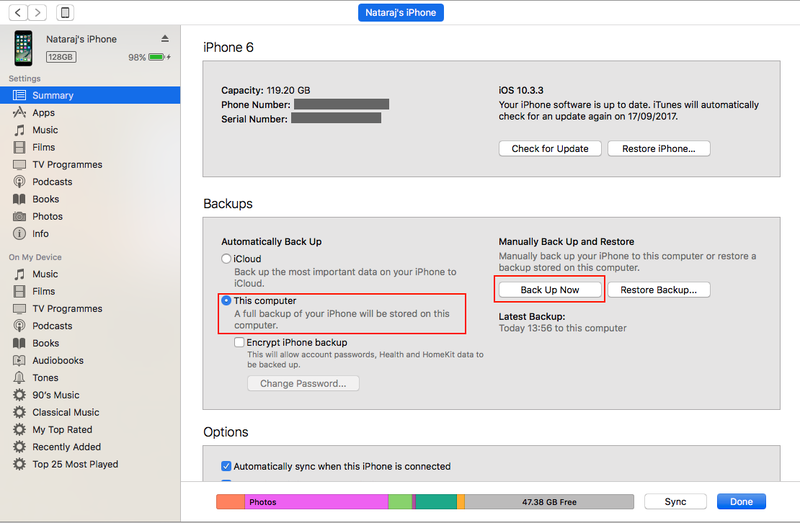 First make a backup of your iPhone or iPad using the iTunes and make sure you backup locally i.e. to the computer rather than to iCloud. 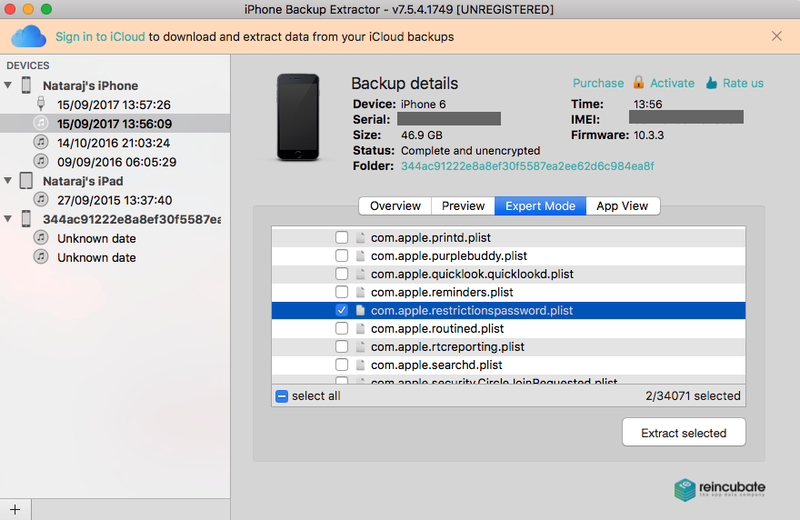 Next step is to download a free version of iPhone Backup Extractor from here. Open the application go to the backup you just made. On the expert right hand window you would see a tab for Expert Mode. Click on the tab and navigate to Home -> Library -> Preferences -> com.apple.restictionspassword.plist and download the file. As you can see password isn’t stored in plain text anymore. It uses some hashing algorithm. As it’s a known algorithm and we are only dealing with maximum of 9999 combinations its easy to crack. I came across this nice page here just for it. Once you open the page go down until you see 4 text boxes. Copy your RestrictionPasswordKey and RestrictionPasswordSalt from your extracted file and key that in and click “crack it” and wait until your passcode is reveled!